Home / Computers/technology / Gadgets / Have You Seen The Latest Apple Battery Accessory? Apple recently launched a new accessory that can fit on your iPhone XS and XR. 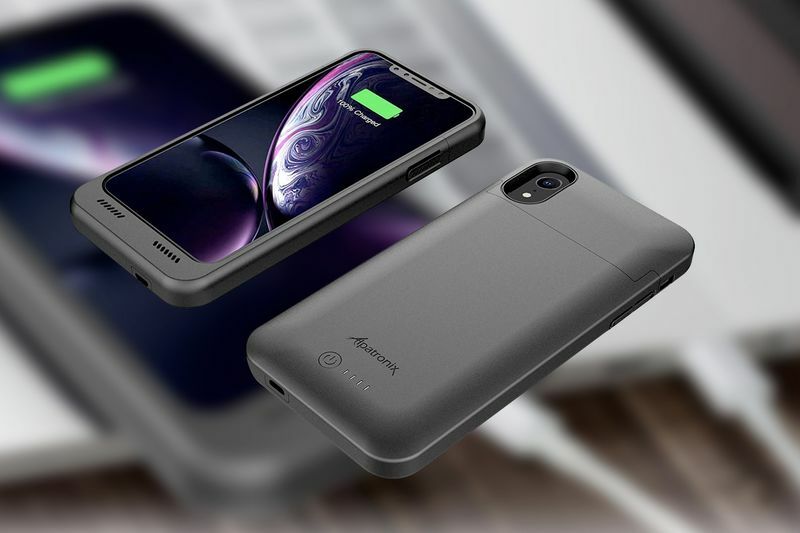 Introducing the iPhone battery case, and Apple has released its own power-packed cases for the iPhone XS, XS Max, and XR. The $129 cases add a bulge to the back of your device, and in classic Apple style, the company hasn't released exactly how much extra juice the $129 cases actually hold. 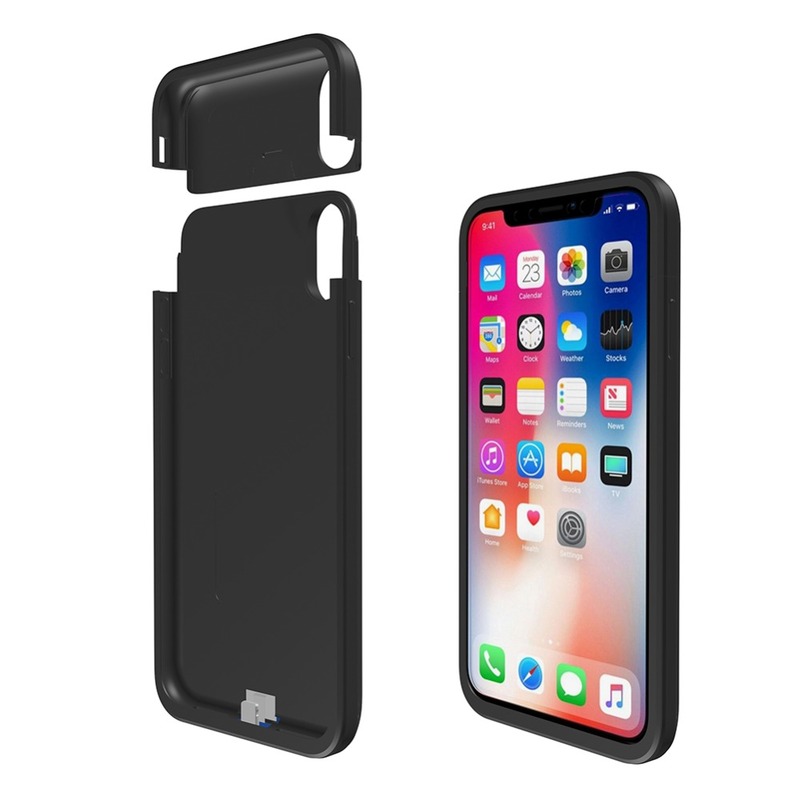 What we do know, however, is that the Apple cases are compatible with Qi wireless charging tech, so you can slap them on a power pad and juice up that way. It also supports accessories with Lightning connectors, like the headphones that come with your iPhone (if you're still using those for some reason). If you are looking for a battery case, here are a few other options to check out before you make the drive over to your closest Apple store and battle your way past those hipster kids. For an iPhone Xs Max, this Yacikos battery case gives you an extra 6,200mAh—or 15 hours—of extra battery life. The back of the case has a power button four LED lights to tell you how much power the case has left. The best two parts of this case are the slimmer design and the price. It’s $100 cheaper than Apple battery case, so absolutely worth a try. For iPhone X or Xs user, this case from Newdery is slim, has battery indicator LEDs on the bottom, and packs an extra 6000mAh battery. Basically, that is about 42 hours of talking tie or 26 hours of web browsing. The case also has a built-in magnetic so you can easily attach it to a car mount. If anything goes wrong, Newdery offers a 12-month warranty. 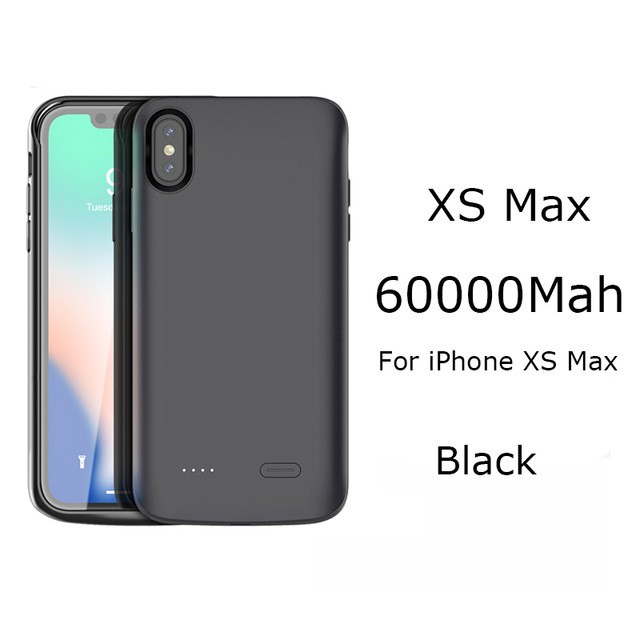 Do not fear all iPhone Xr users, there are battery cases for you as well. 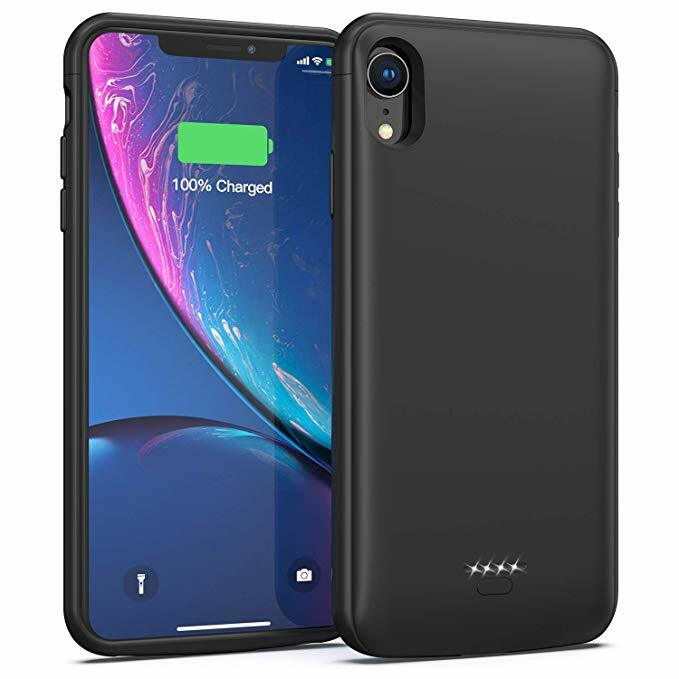 This 5000mAh case from Lonlif gives up to 30 hours extra hours of phone time, features "sync-through" technology so you can charge your phone and sync your date without having to take off the case, and is only .72-inches wide. It won't add much bulk to your phone.